I'm a die hard fan!!!. 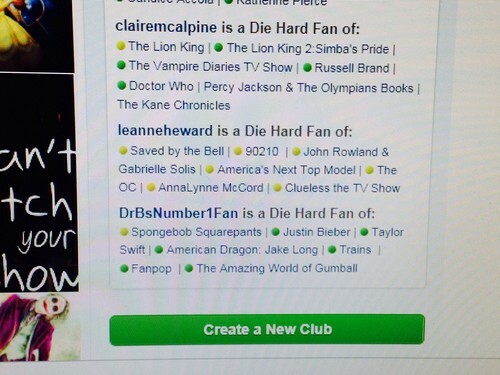 I made it on the die hard Fan Liste of Fanpop's Home page! Thank Du Fanpop!. 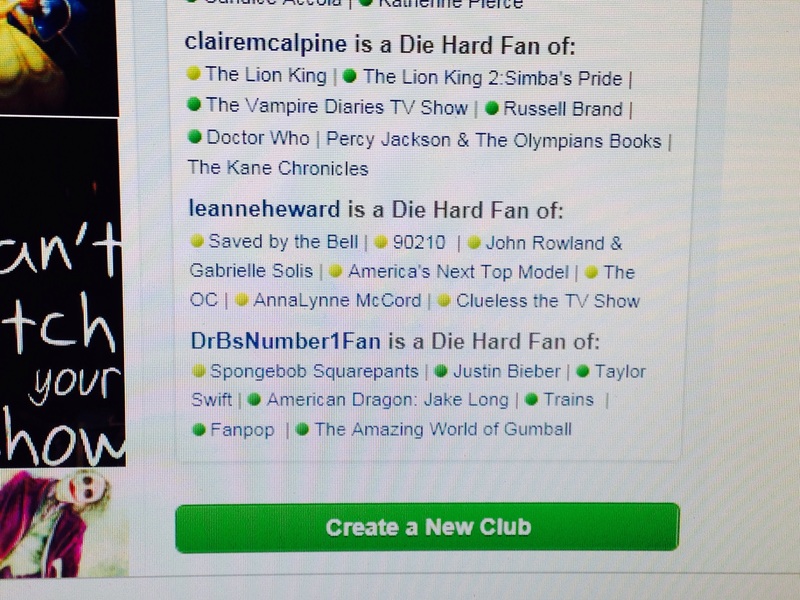 HD Wallpaper and background images in the Fanpop club tagged: photo fanpop die hard drbsnumber1fan list featured fan.